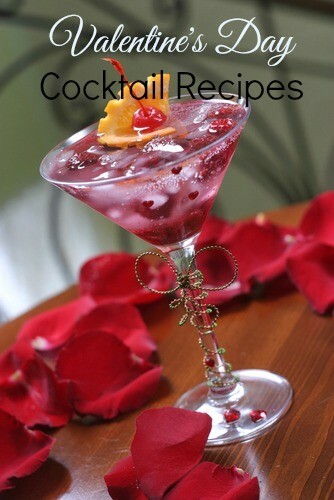 Are you wanting to mix up a fun cocktail for that special someone on Valentine’s Day? I have 3 recipes for you today that includes a base which is calorie-free, sugar-free, sodium-free and gluten-free. Oh and it taste amazing too! I’m talking about Cascade Ice Sparkling Water. I sometimes keep it in the refrigerator and it’s something my whole family enjoys. The thought of creating a cocktail for my husband and I never occurred to me! So I’m super excited to try the recipes below. 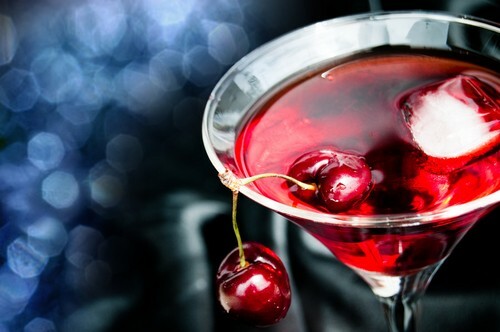 Passion Pucker-Up Cocktail: Mix up this tantalizing drink by pouring 1.5oz of tequila and 3oz of Cascade Ice Black Raspberry over crushed ice into your mixer. Next, add the juice of a lime wedge and a handful of raspberries. Garnish the cocktail with an orange wedge and you’re ready to serve! Previous articleFabulous Finds Friday: 50% Off Sale Items + Free Shipping 2/1-2/4 at LuckyBrand.com!